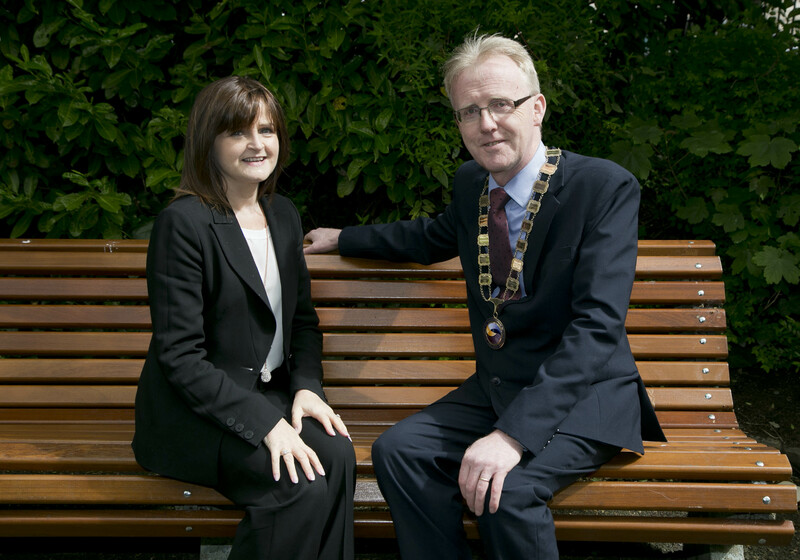 Thursday 14th May 2015 The new President of the Society of Chartered Surveyors Ireland, has said the Society’s main focus must be on helping to resolve the housing supply issues which exist in several urban areas. Andrew Nugent said housing shortages in several cities were forcing many people to buy or rent in commuter belts and had started to affect Ireland’s international competitiveness as rents continue to increase. He welcomed the latest report by the National Economic and Social Council on the rental sector especially its proposals to increase the supply of rental housing through more active land management and to carry out a detailed review of the cost of housing. “We need a more stable rental market that provides certainty for both renters and landlords. By facilitating an increase in supply through a long term strategy we will be in a better position to meet our social housing requirements and also the needs of the increasingly mobile workforce, many of whom are employed by international companies located in Ireland”. Mr. Nugent, who’s a Chartered Quantity Surveyor said one of the key supply issues which had to be addressed was high construction costs. Mr. Nugent said the message of long term sustainability was also applicable to the construction sector, the commercial property sector and the land sector. He said the Society would continue to engage with government and other key stakeholders and to formulate policies based on evidence based research. Mr. Nugent said the Society needs to attract more young people into surveying to meet industry requirements but must also explore ways of attracting mature students into the profession to address graduate shortages. He pointed out that the two speed nature of the recovery meant its benefits were not being felt equally by members everywhere. “The experience of our members mirrors the macro economic problems facing the country. While most firms in urban areas are starting to do better we know our rural members are not seeing the benefits of the economic uplift. This is a critical issue for the Society and the industry but also has much wider significance for the country as a whole” he concluded. Click here to read the article that was published in The Irish Times today.